Hey everybody. There are many opportunites to see us this month including a couple of very special shows. 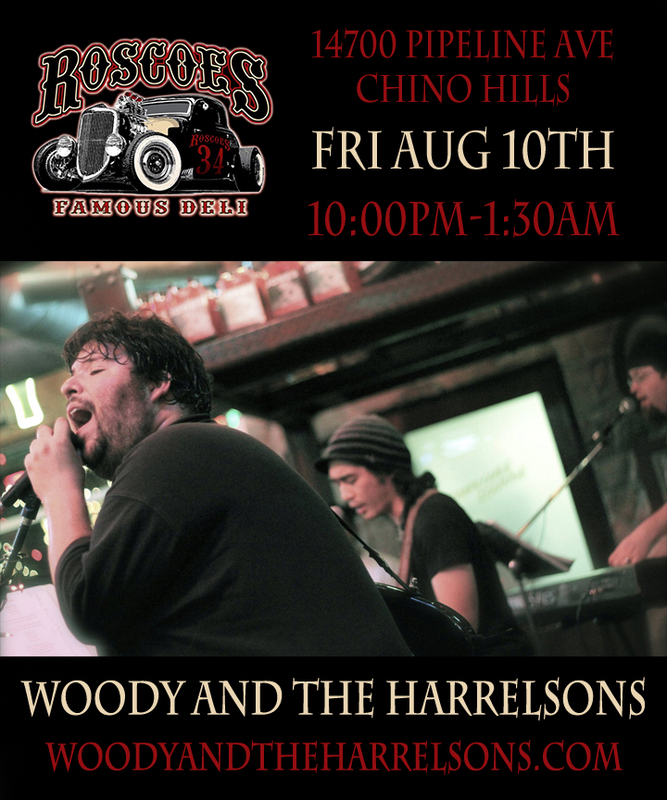 Check out www.woodyandtheharrelsons.com/calendar for our most current dates!